You might not know it yet but you (will) know Joe Janiak. Other than his vocal and co-write feature on Bondax’s mega track “Gold,” Janiak apparently has his own arsenal of pop tracks to complement those serious vocals chops. “Steel Toe Boots” ‘fires at will’ with a patient and well conducted arrangement of sparse guitar and piano work, atmospheric effects, beats… and that voice, seriously check out that voice! 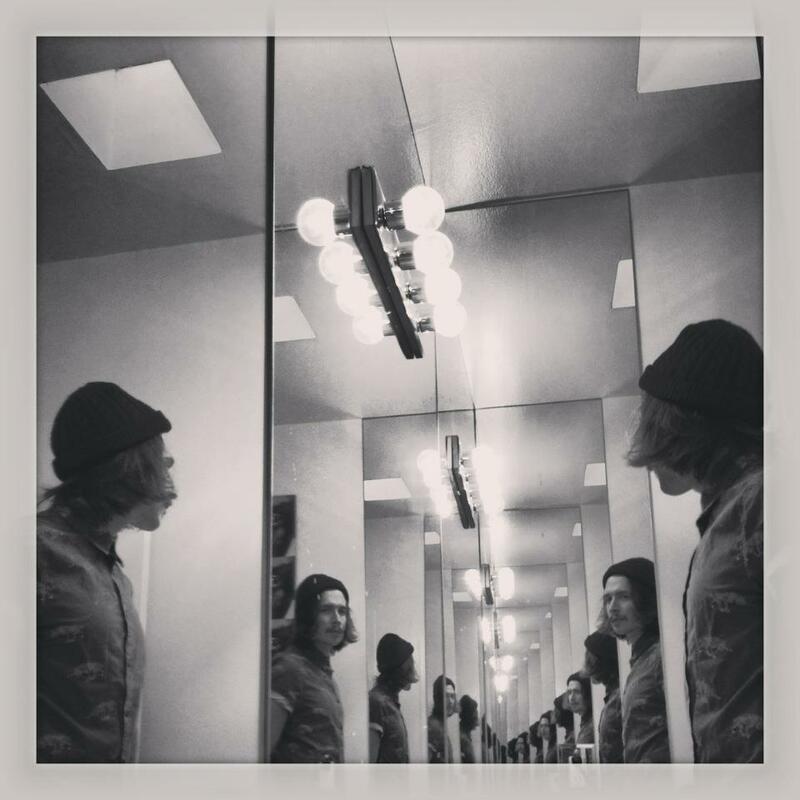 Get familiar with Joe Janiak and grab a free download of “Steel Toe Boots” below.